*JUST INTO STOCK, MORE PICTURES TO FOLLOW! * WOW, WHAT MORE CAN WE SAY ABOUT THIS CAR!! GENUINE 19,000MILES FROM NEW WITH A VERY EXTENSIVE SERVICE HISTORY TO GO WITH IT, INCLUDING THE ALL IMPORTANT CAMBELT AND WATERPUMP BEING REPLACED AT 16,000 MILES AND THE S-TRONIC GEARBOX OIL AND FILTER BEING REPLACED AT 18,000 MILES!! Immaculate condition throughout this car really is a gem. 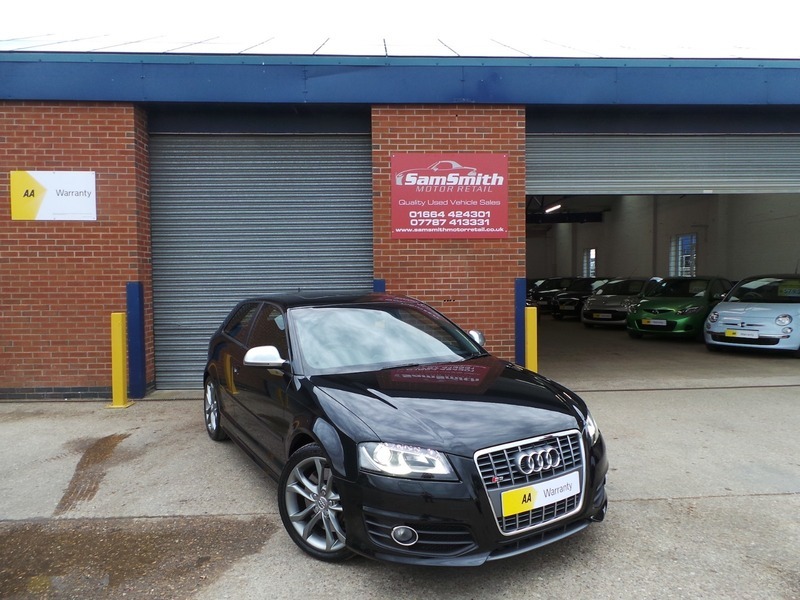 OVER £7000 OF OPTIONAL EXTRAS FROM NEW! !